TOKYO (7 Dec 2017) – With the exception of the premier event of the AFF Suzuki Cup, the FA of Indonesia (PSS) are set to hosts all tournaments in 2018. 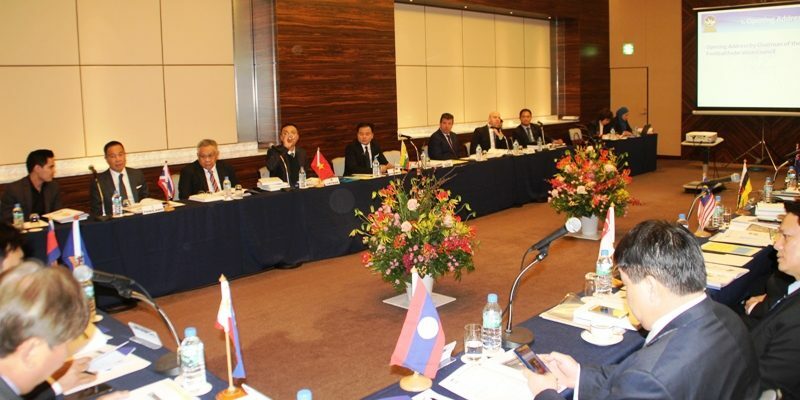 At the 13th Council Meeting that was held this morning in Tokyo, Japan – in conjunction with the invitation from the East Asia Football Federation (EAFF) – Indonesia have been confirmed as hosts for all seven football and Futsal Championships next year. The football tournaments are AFF Under-16 Girls’ Championship 2018 (June), AFF Women’s Championship (21 June – 4 July), AFF Under-19 Championship (2-14 July) and AFF U15 Championship (29 July – 11 August). The Futsal tournaments are AFF Futsal Championship (6-15 September) and the AFF Futsal Club Championship (1-10 May). Indonesia will also hosts the AFF Beach Soccer Championship slated for between October and November. In the meantime, the AFF Council also decided that from 2018 onwards, the Council Meetings will be held on a rotational basis. With that in mind, Australia will host the 14th AFF Council Meeting in 2018 in March in Sydney. And base on the rotation, the 15th edition will see Brunei playing hosts next.